← Cardio & Lifting Challenge! 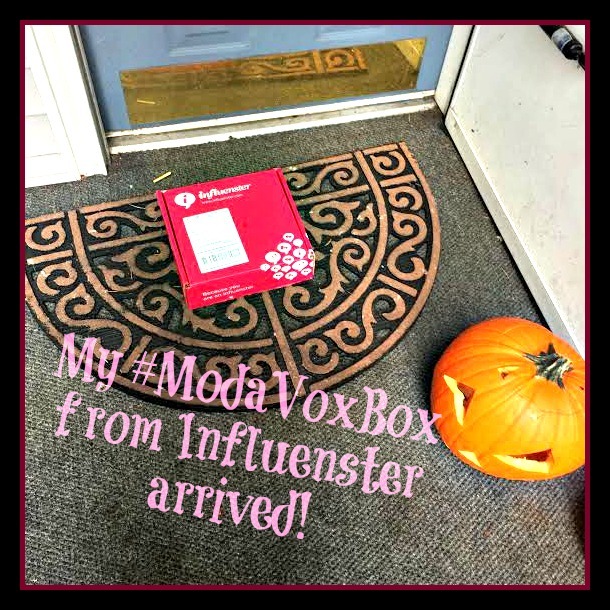 My ModaVoxBox from Influenster arrived on my doorstep Friday afternoon! I was getting worried it was lost in the mailing system, but alas, it was not! I was really excited for this box since it was curated with beauty fanatics in mind. “Moda” means “fashion” or “fashionable.” Lately I’ve been OBSESSED with beauty products and experimenting with make up. I had no idea what would be in this box until I opened it. The box was really heavy when I brought it into the house, so I opened it immediately! I wanted to see what goodies I got before I left the house for Halloween. I was doing my make up as a vampire for this Halloween so I was hoping there might be something in there I could use for my costume. I thought it was an interesting hodgepodge mix. I guess I was expecting something more like a beauty subscription box. The Resource Spring Water, Puffs, and Simply Swiss Miss threw me off a little bit. Turns out the Resource was VERY handy the next day (Saturday) in aiding the cure of my massive hangover! This water was packed with electrolytes which ultimately saved me! My husband Derek didn’t have any so he was much worse off than I. Definitely useful! I ended up very happy to have it! Derek has a cold and/or allergies right now so I’m sure the Puffs will be gone by the end of the week. He said they feel just like Kleenex, but he wouldn’t spend extra money on them. We’re both pretty stickler when it comes to spending extra money on paper products we don’t necessarily need. We don’t even own paper towels or napkins! He’ll usually through a roll of toilet paper just on his nose in a week. It’s really nice to have Kleenex for him though, he’ll use the entire pack! I haven’t tried the Swiss Miss yet, but I’ve been dying to all weekend. I will probably drink it tonight after dinner, it sounds really delicious! Perhaps I’ll pick up mini marshmallows and whip cream at Costco today, make it a decadent treat tonight! I really liked the Rimmel London products I received! I would never think to buy them in the store. I typically don’t wear lipstick, but if I do it’s usually a neutral color. I received a bright pink color! It’s really fun but not practical for me. The mascara was really nice to receive too, although I didn’t really enjoy how ‘curvy’ the wand was. I wasn’t sure how to use it, and I didn’t really see a difference it might have made. The lip liner was cool! I don’t typically use lip liner, so I really enjoyed that this was a translucent/clear lip liner. 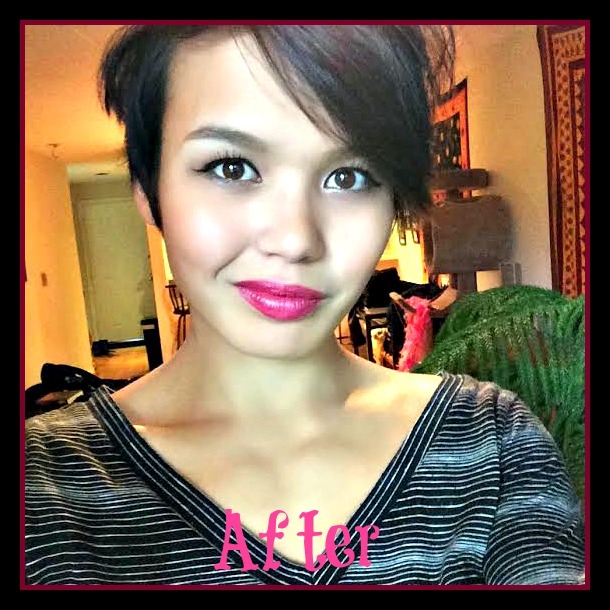 I really hate the look of bold lip liners, so this was a great pick! I’m the most excited to try out the Hair Food Mask I received! Retail Value of $14.99! It’s sitting in my shower waiting for me to use it today. It smells phenomenal and is made of honey and apricot oil. This product will be great for rehydrating your hair during the Winter, I don’t think this could have been chosen as a VoxBox item at a better time! This is also a NEW brand altogether, I feel privileged to be one of the first to try it complimentary. You can find this item on the shelves at Target. Lastly, the mini travel and purse size Jergens for dry skin. I have never really been a fan of Jergens, I prefer the Organix brand for lotion. However, this is a great item for Winter and for keeping in your purse. I will be bringing this to my work place to keep at the desk. We’ll see what my co-workers have to say and see how miraculously moisturized my hands stay this Winter! Altogether my ModaVoxBox had approximately $50 worth of products, so I’m a very happy and thankful girl! 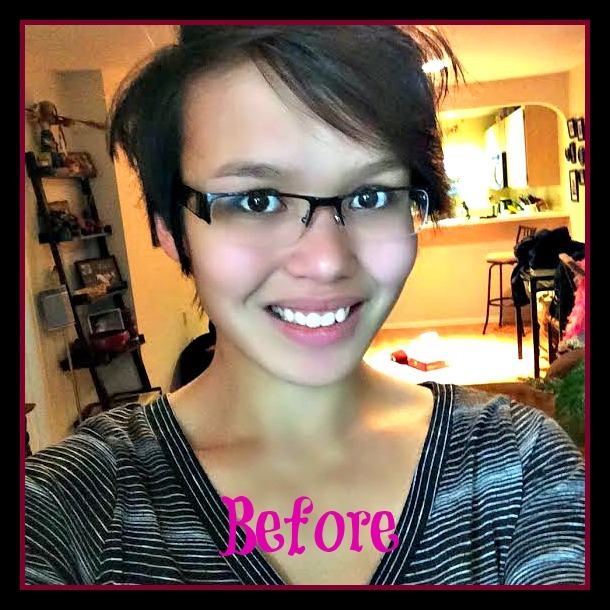 Thank you so much Influenster for another great VoxBox! I appreciate the continuous review opportunities and hope you continue choosing me for future VoxBoxes! 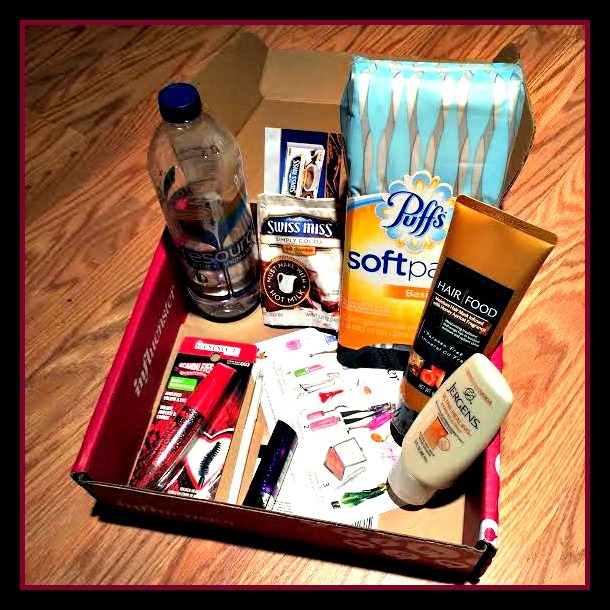 This entry was tagged Beauty, beauty products, beauty review, complimentary, contest, Hair Food, influenster, Jergens, lipliner, lipstick, mascara, ModaVoxBox, PassThePuffs, product, product review, products, RefreshWithResource, Rimmel London, swiss miss, swiss miss simply cocoa, Target, voxbox. Bookmark the permalink.